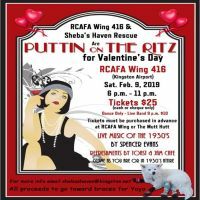 RCAFA Wing 416 and Sheba’s Haven Rescue present Puttin’ on the Ritz for Valentine’s Day. 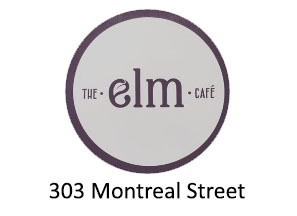 Authentic 1930s music by Spencer Evans as well as refreshments from Toast & Jam Cafe. Come dressed in your best 1930s attire and celebrate Valentine’s Day. Tickets are $25 for this event.